I just shipped a 1917 block from California to Main for under $400.00. If you have to ship something that's heavy or large, here is a link to the freight outfit that I used. 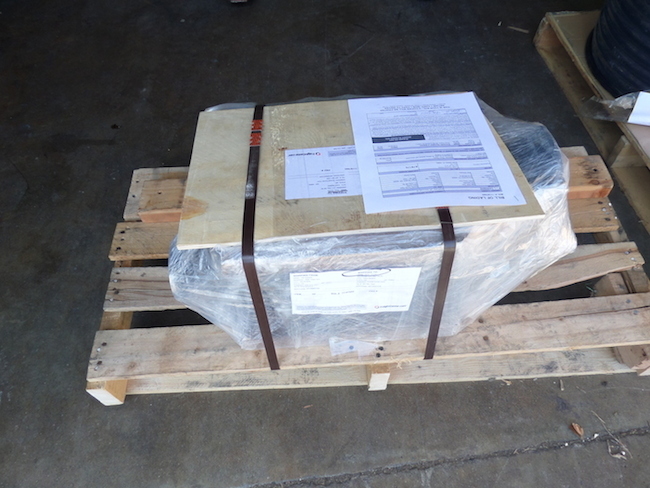 Here's a pic of the block that I shipped, ready to go. I estimated the weight at 200 # which was a bit high.